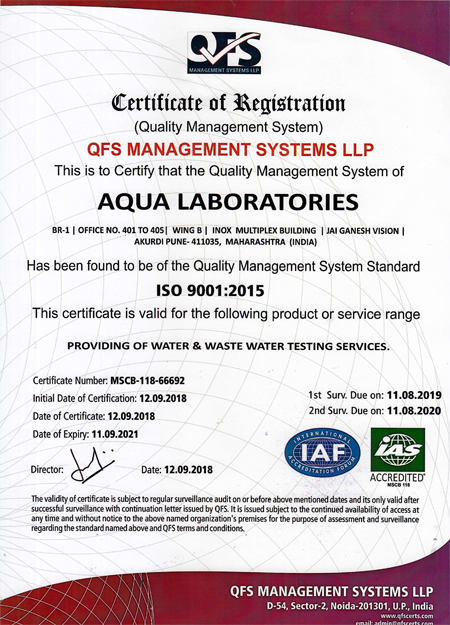 AQUA LABORATORIES that has been in business of Water & Waste Water testing from the past 5 years. 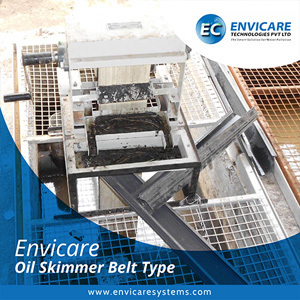 We have been an established and popular company with an excellent track record for the best customer satisfaction.We have never compromised on the quality and the services provided to the customer. 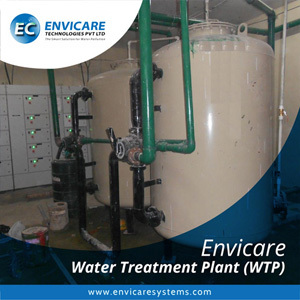 We believe in keeping the customers happy and providing them with Water & waste Water testing facility at a very competent price. 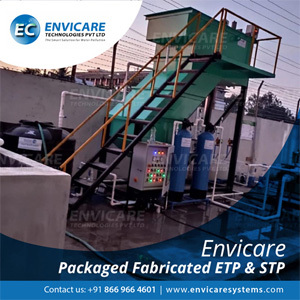 The Laboratory has all state of art facility,equipment to carry out the required tests .Having experienced team of Lab Chemist,Professional we can achieve the desired goal in time . The current trend of urbanisation with rapid industrialization, construction and use of chemicals has affected the quality of every natural resource like air, food, soil and also Water. 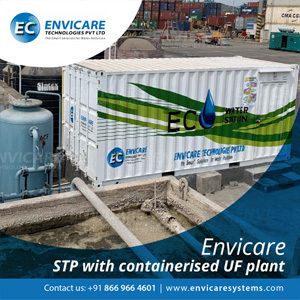 With increasing amounts of undesirous chemicals being leached into the soil and Water bodies, the probability of potable Water being contaminated becomes very high. Cases of gastroenteritis are recorded throughout the year, majorly due to ingestion of contaminated food and Water. What needs to be understood is that the threat of contamination even looms in the Water which our tank and taps receive. This is influenced by multiple factors like state of the tank, plumbing, the soil quality in an area, the efficiency of sewer system and also the transport modems encountered by the Water before it reaches the destination. 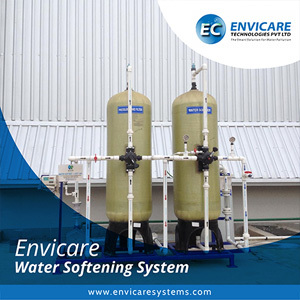 The quality of Water is determined by multiple factors dependent on physical and chemical characteristics. The colour of the Water is the only physical parameter assessed by the naked eye. However others like pH, presence of sand, silt and other dissolved materials can also endanger health. Apart from this, presence of chemical and toxic elements over a period of time can also lead to severe clinical effects. 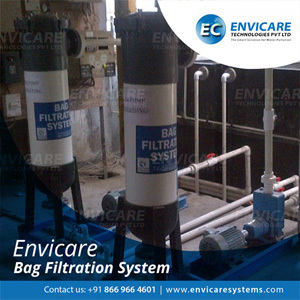 Contamination of potable Water by a faulty sewer system, leads to introduction of pathogens which can cause severe gastroenteritis, while presence of volatile organic compounds (VOCs) and pesticides in Water have the ability to affect the nervous system in the human body and even cause cancer. 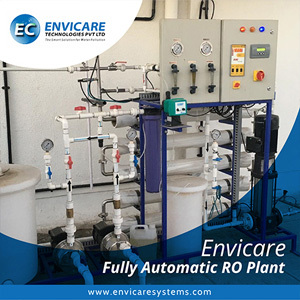 Since Water is universally used for multiple routine activities pertaining to domestic, industrial manufacturing as well as healthcare and hospitality, its quality needs to be assessed by all. 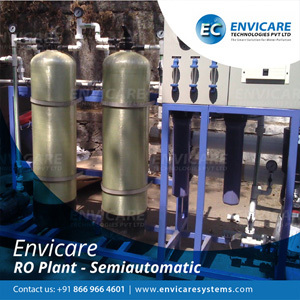 The components of Water have the ability to nourish as well as poison the human body; hence, all establishments like schools, colleges, hospitals, societies, etc. should get the purity of their Water certified. 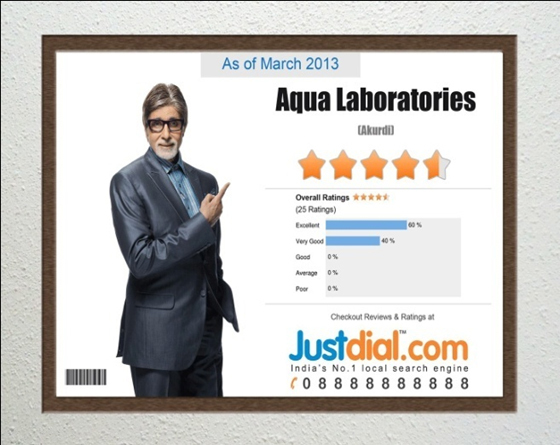 Such preventive certification will ensure, that the Water being used for all purposes is safe. Also, in case of presence of some positive contaminants. 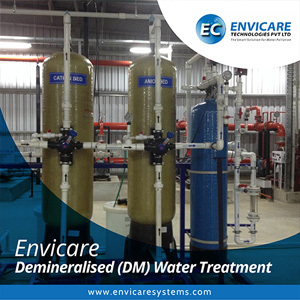 measures can be taken to ensure the Water is treated well and also to trace the root cause of contamination. Such steps, will also ensure the entire locality as a whole, grow healthy with safe Water! Our motto is to provide nothing but the best to our clients Feel free to call, if any query. BR1-401 to 405, B-Wing, Inox Multiplex Building, Jai Ganesh Vision, Akurdi, Pune- 411 035. Maharashtra, India.